Home » Pension » Personal finance » Retirement » Should you sell your pension? We all know that a pension is in place to allow you to save money for a comfortable future, yet it can often make the road to retirement feel restricted, as you’ll have little input on how and when you’ll be allowed to access the money you have paid in. However, there is a way for you to gain control of your pension. You are legally allowed to cash in your pension, releasing some of your pension pot savings as a tax-free lump sum. Here are a few of the things you could do with the extra money that unlocking your pension could bring. Transitioning from the world of full-time work to retirement can be challenging for some, so having a hobby can be a great way to keep yourself busy. Many people turn their hobbies into lucrative businesses by bankrolling them with some of the money they have released from their pension. While you don’t have to turn it into a full-time job, it is always nice doing something that you really enjoy, especially if you can earn a few extra dollars from it. We all have dreams in mind that are often abandoned because we don’t have the appropriate funds to proceed. Unlocking some of your pension funds provides you with access to a lump sum of money, allowing you to fulfill the dreams that you otherwise wouldn’t have been able to save up for. Imagine what you could do with the money? Perhaps you could carry out some much-needed home improvements that you’ve spent years trying to save up for, or even go on a well-deserved luxury vacation. Nobody wants to head into retirement feeling weighed down by debt. Unlocking your pension could provide you with enough funding to clear your existing debt, leaving you to relax and enjoy the rest of your retirement, debt free. 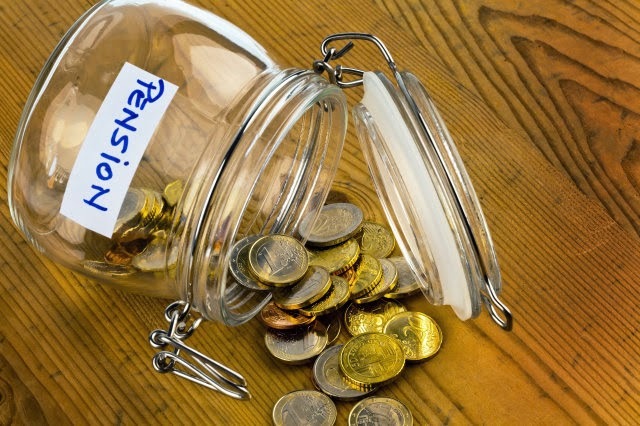 While unlocking your pension may appear an attractive prospect, as getting to release your pension gives you more control over money you have earned, it is not a decision which should be made in haste. There are pros and cons to both sides of the process and at the end of the day it depends entirely on your own personal circumstances. Ensure that you speak to a financial advisor before you make your decision.